High neck blouse designs are in trend now. Many Bollywood celebrities like Deepika, Sonam, and Kajol have been spotted wearing high neck blouses with Georgette, silk and cotton saree. Blouse design which perfectly complements the saree can make or break your look. 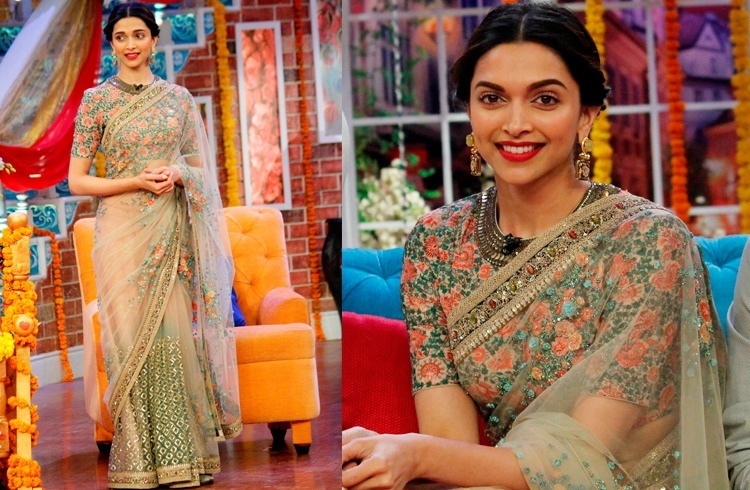 Saree paired up with the well stitched and designed blouse would be a head turner for sure. 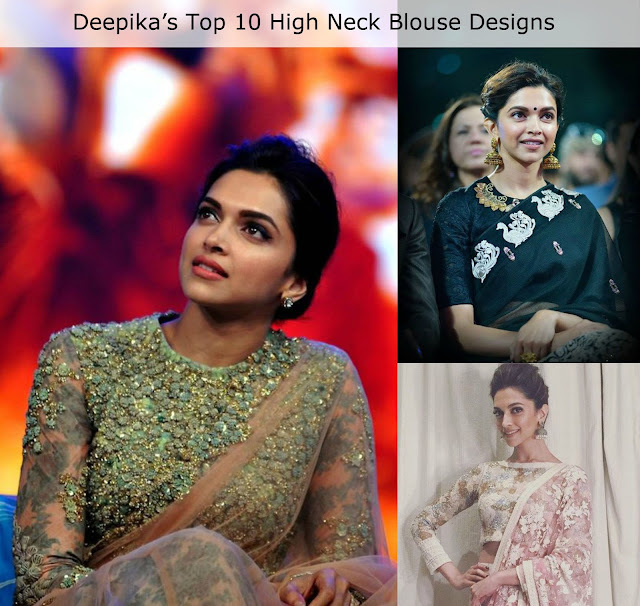 Here is a list of "10 High Neck Saree Blouse Designs" worn by actress Deepika Padukone. 1. Deepika was looking stunning in this cut sleeve, high neck halter blouse. The embroidery work around the neck in the netted blouse made it stand out and complement the simple beige color saree. 2. Transparent, geometric pattern blouse with high neck has added oomph to this simple traditional white saree. Be sure to go less on accessories when opting for this blouse pattern and material. 3. Black color high neck blouse with shimmery white print on it has given this gradient saree a facelift. If you have a toned upper body, this type of blouse with half sleeve is made for you. Fish tail braid and messy bun looks alluring with high neck blouse designs. If you have a short hair and yet to want to rock these hairstyles, try hair extension. You can also check out my experience with hair extensions for more details. 4. Go classic without looking outdated with Chinese collar high neck blouse with cap sleeves. Opt for stone or embroidery work in the collar to add some style quotient to your attire. 5. Transparent raglan sleeves and netted blouse with gold embroidery has made this blouse a beautiful pair for the saree. Deepika hair updo and dangling earrings has added more sensuality to her look. 6. Heavily embroidered high neck blouse with full-length sleeves and bead work in the cuff has enhanced the graceful flower print net saree. 7. Sleeveless black high neck blouse with embroidery on the right side looks lovely with the black netted saree with floral border. 8. This simple floral blouse which ends a few inches above the elbow and have intricated embroidery around the neck. It is a unique blouse design which goes picture perfect with the beautiful beige net saree. 9. Velvet maharani blouse full sleeve is a must have blouse design in every women's wardrobe. The heavy embroidery on the neck nullifies the need for accessories. Pair this blouse with a plain saree, pair of earring and hair updo. Tada! You are ready to rock the party. 10. Floral full sleeve blouse with the key hole pattern in the front looks absolutely fashionable and trendy. 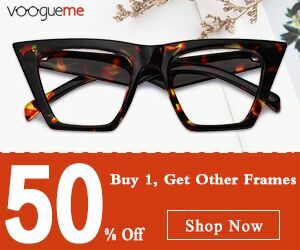 It surely does add jazz to the georgette or net saree. If you are still confused about selecting your blouse design, check out our article about " How to select saree blouse designs? " Nayanthara's Top 10 Saree Looks!